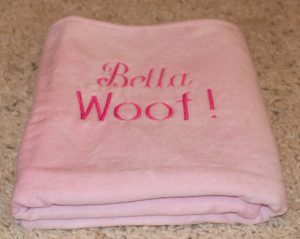 Super absorbent dog towel made from 100% cotton is a winning solution for wet dogs needing a great towel. 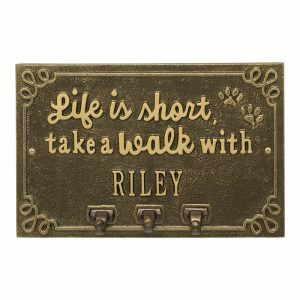 For most of us, our dogs are members of our family. Yet we use old, and sometimes tattered, towels to dry our dogs after a bath or to wipe their paws after an outdoor adventure. It is time to provide this “best friend” a high quality super absorbent and thirsty towel of their own. 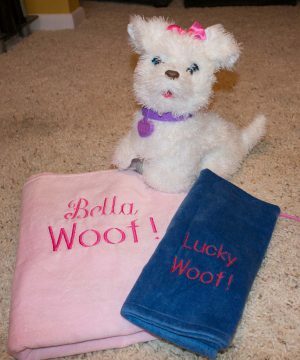 And to make it extra special, we can personalize the towel by embroidering your dog’s name on the towel.